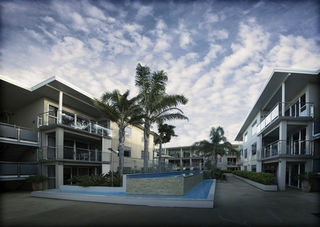 Edgewater Palms Apartments are 5 star fully self contained one and two bedroom apartments. They are serviced apartments and have luxury facilities for your stay. At Edgewater Palms we allow pets inside, the only criteria being that it should be a small dog. 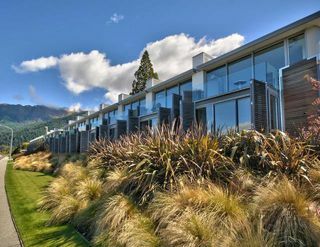 Located in the New Zealand paradise that is the Bay of Islands, we offer luxury apartments and camper van facilities at reasonable prices. Set in two acres of a mature olive grove, we have 18 powered and 10 unpowered campervan sites, as well as five apartments, all within walking distance of the beach.We Love Pets: Our pet policy allows you to go on holiday with your beloved animals.